“Every time you see something like that, the emotions tell you you go get it back, you go make it right,” an emotional Cormier said Sunday night on ESPN’s SportsCenter. 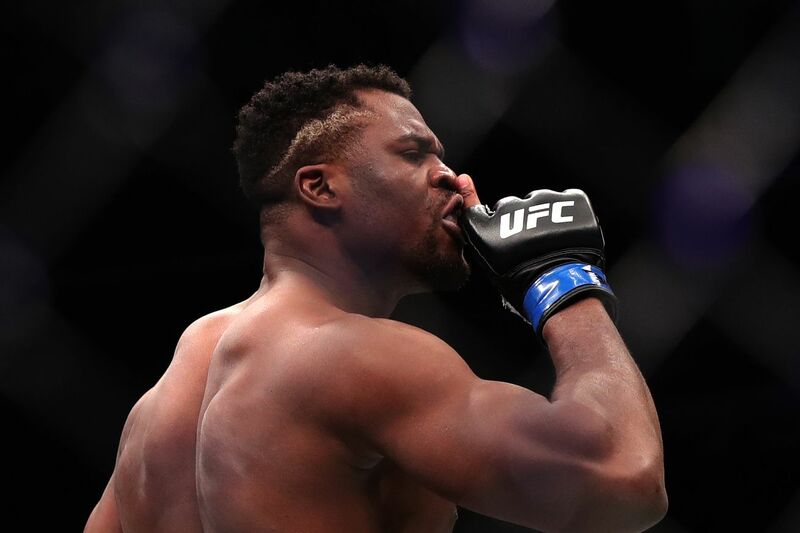 “But Francis Ngannou, who didn’t ask for a fight, maybe later he will, and if that’s something we decide we want to do, then that’s what I’ll do. DC is currently out with injury. Moreover, Dana White has already said that he has another fight in mind for Daniel Cormier- most probably Brock Lesnar. 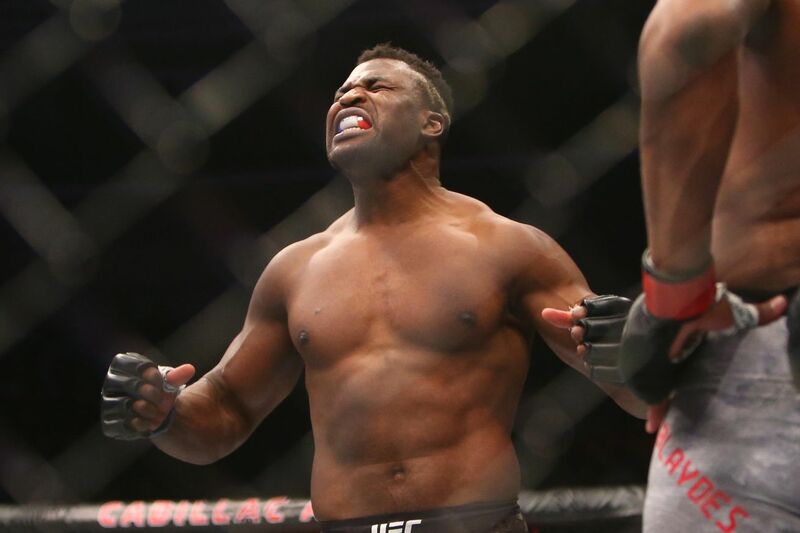 However, if that fight were to fall through, Ngannou could very well find himself in the Octagon with the two-time Olympic wrestler. If that’s the case, Cormier better hope he has better success than his teammate. Cormier said watching it was difficult for him, especially as he wasn’t there in person to support his friend. He repeated what Cain said, that he seemed well-prepared but fell victim to an unforeseeable accident. 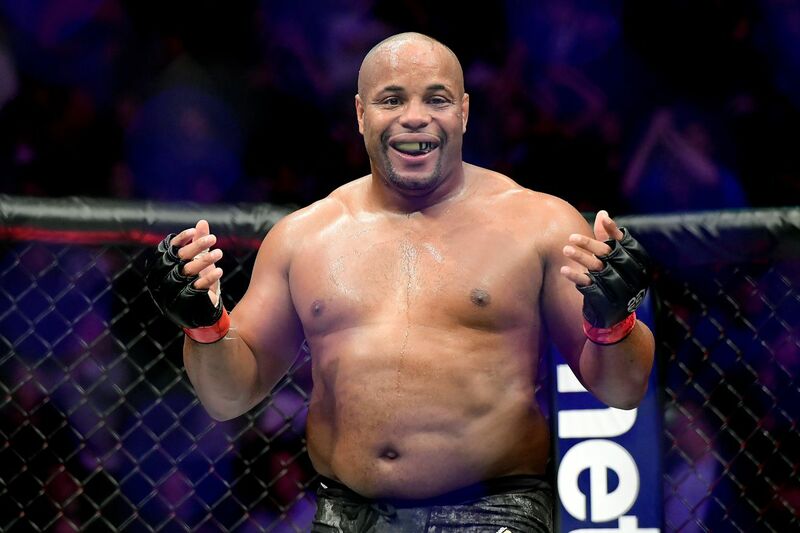 What fight would be best for Cormier next? Stipe Miocic has been calling for a rematch for a long time; Ngannou has two elite knockouts in a row now, and Brock Lesnar is waiting as the ultimate payday fight. Jason Herzog refs with a tazer?? Alistair Overeem reflecting on that time his soul departed from his body for a while. Paul Felder is the man. This is the stuff of legends. 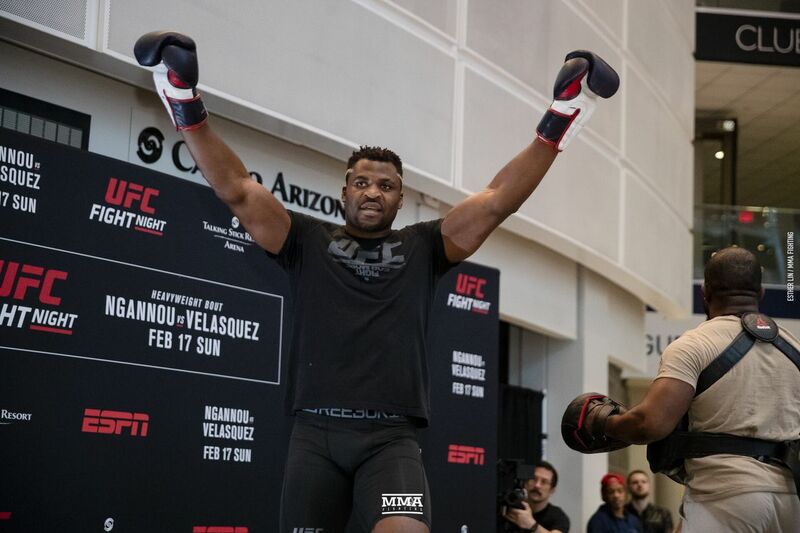 I thought someone had photoshopped Aljamain Sterling’s head on Francis Ngannou’s body for a second, he’s looking jacked these days. Went out to eat some pizza and got to meet @francisngannou … I was standing there ready to pose and the next thing I knew he was picking me up, lol, victory picture!! My favorite genre of martial arts teacher is the one that apparently thinks he is Quicksilver and can leisurely disarm people who have guns pointed at him. Stunning display of athleticism. Who says white men can’t jump? Personally, I think they should do McGregor vs. Ferguson and Diaz vs. Cerrone 2, but what do I know? According to #UFC commentator Joe Rogan, Conor McGregor vs Donald Cerrone is all set. “Conor/Cowboy is a done deal as far as I know”. 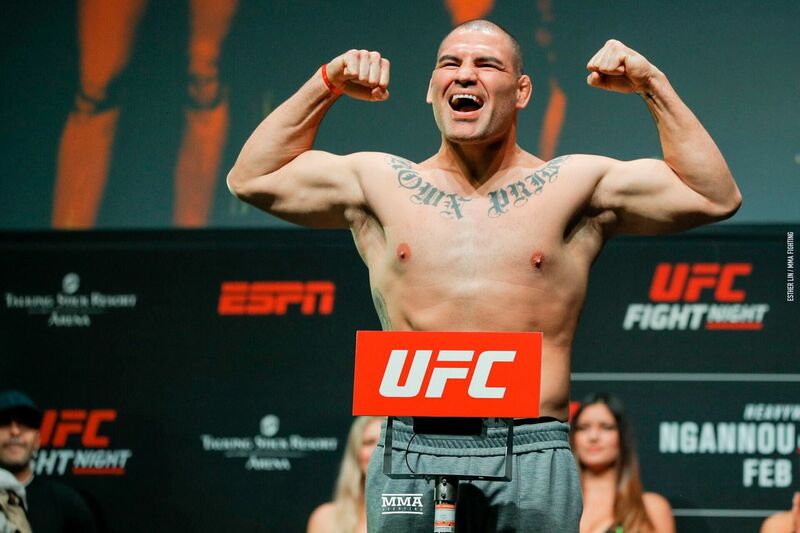 Cain Velasquez offering to help out Francis Ngannou with his foundation in Africa is a fantastic show of solidarity. Velasquez is so classy that he told Ngannou backstage at the press conference to let him know if he could help with his foundation in Africa. Francis Ngannou tells @arielhelwani on #HelwaniShow that he hasn’t spoken to Dana White in a year and that it’s not a surprise to him. He didn’t elaborate on why. Rose Namajunas tells @arielhelwani that she was offered to fight Jessica Andrade at UFC 235, but said that it was her choice to face Andrade in Brazil at UFC 237. Tatiana Suarez has the right idea. This is somehow, true. Kron is the first of his name to win in the UFC in twenty-five years. With that victory, Kron Gracie becomes the first Gracie to win a UFC fight since 1994. What a philosophy, to love that which kills you. Andre Fili is the man.